Gov. Gretchen Whitmer told reporters Wednesday in Lansing her goal remains getting Enbridge's Line 5 out of the Straits of Mackinac as quickly as possible. LANSING, Mich. — Michigan Gov. 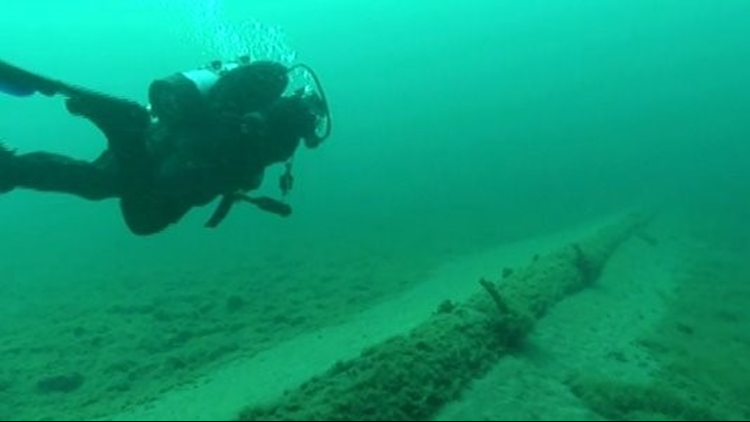 Gretchen Whitmer says she's open to allowing construction of an oil pipeline tunnel beneath the channel where Lakes Huron and Michigan meet, despite ordering state officials not to act on a tunnel plan developed by her predecessor.